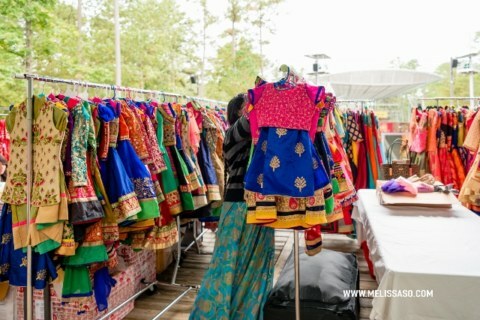 At Hum Sub our priority has always been to bring the communities together and offer rich Indian culture and Indian product to the people of triangle area. 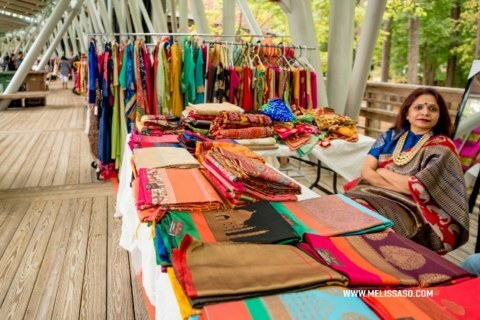 The role of vendor committee is to work with different vendors and give them a platform to showcase their product. 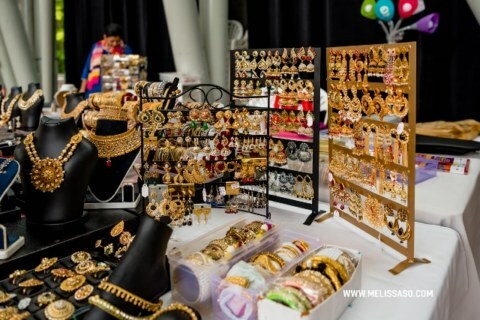 At Cary Diwali, we have vendors travelling from as far as Florida, Atlanta, DC, VA to have a stall. Starting this year you also have an option to pay via PayPal. Assignment of booth will be much faster and a PayPal processing fee of 3% will be charged. This is a preferred method. Booth are limited, so please apply early. class="page-template page-template-page-sections page-template-page-sections-php page page-id-3360 samba_theme samba_left_nav samba_left_align samba_responsive ecwd-theme-samba wpb-js-composer js-comp-ver-5.4.5 vc_responsive"